In our Shameless season 9 episode 12 review, we discuss the latest saga of Fiona and Frank — is this rock bottom? 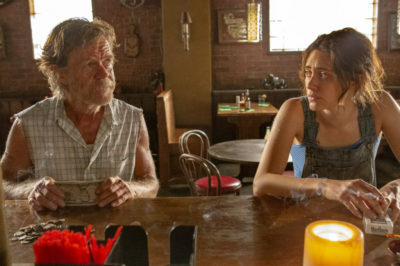 Shameless season 9 episode 11 review: Did Lip kick Fiona out? We’ve only got three episodes left in Shameless season 9, and with that, the run of Emmy Rossum on the show. Shameless season 9 episode 10 review: Was Fiona arrested? Was Fiona arrested? We discuss that and so much more within this Shameless season 9 episode 10 review.